This July, they are bringing back the slime for the Kids Choice Sports Awards! 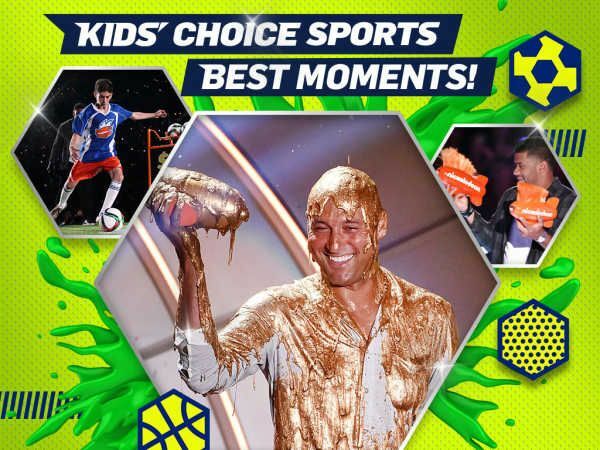 The Nickelodeon’s Kids Choice Sports Awards are here to continue to shower today’s top athletes with trophies — and lots of slime. As the name indicates, the winners are determined by Nickelodeon viewers, and the incorporation of the network’s signature green slime always provides some of the night’s most memorable moments. Get a live look at this year’s recipients with Kids’ Choice Sports Awards tickets available in the marketplace. Do You Want VIP experience to the 2019 Kids Choice Sports Awards? If you are a kid, you can’t afford to miss the 2019 Kids Choice Sports Awards show. Luckily, we can get you VIP access to the show. Contact us today for more details.